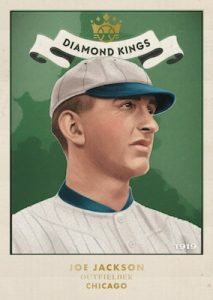 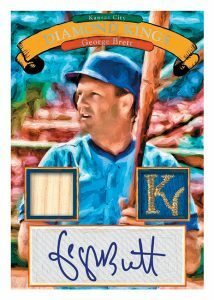 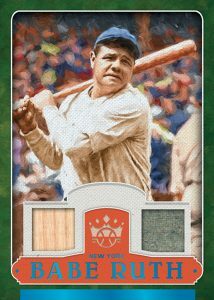 2019 Panini Diamond Kings - Baseball Card Checklist	Overall rating:	4	out of 5 based on 1	reviews. 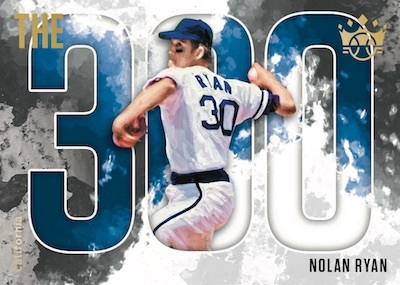 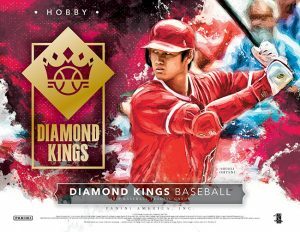 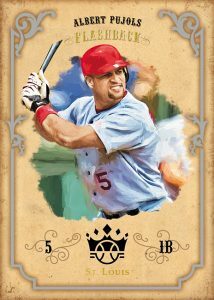 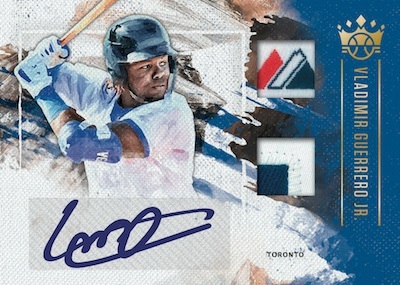 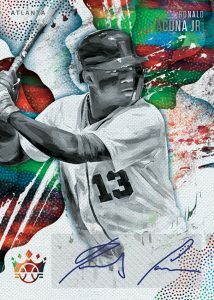 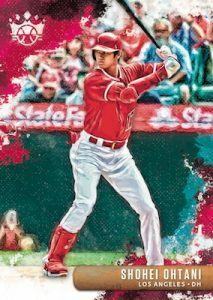 2019 Panini Diamond Kings Baseball is a product that, despite not have the MLB license, manages to throw together an impressive assembly of hits. 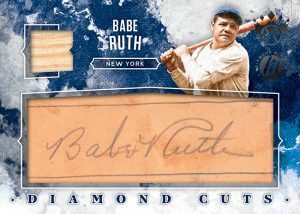 There is a vast variety of autographs, relics, and cut signatures included in this release, and Panini has still managed to ensure that it is an affordable release. 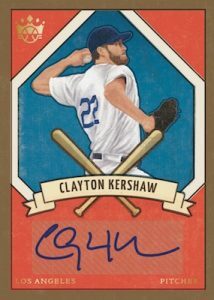 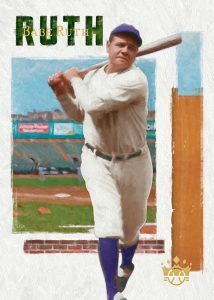 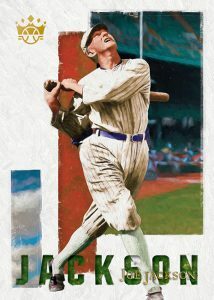 Hobby boxes offer 1 autograph and 1 memorabilia card each, and the design of the cards celebrates the history of baseball collecting. 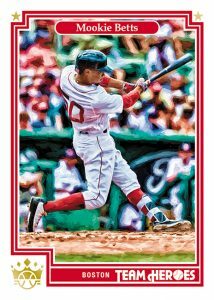 A full team-by-team breakdown can be found on breakninja.com.